Having trouble seeing this? View it online. Friend, the Pittsburgh Parks Conservancy is your non-profit partner in the parks. Join us in celebrating and exploring Pittsburgh's parks this month! 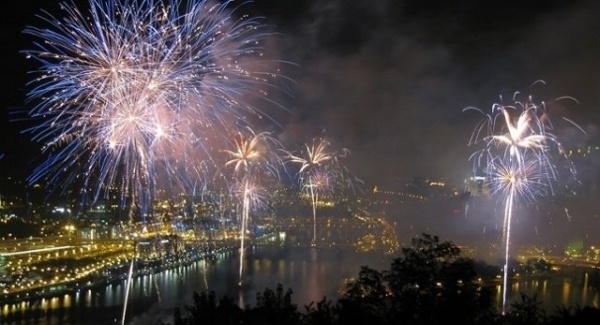 Pittsburgh's parks are some of the best places to celebrate America's birthday. Pack up your folding chair and head to parks for this once-a-year extravaganza. 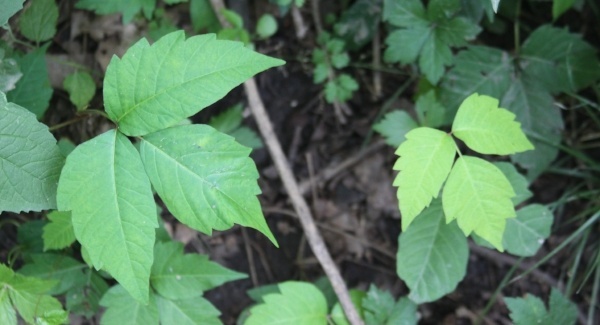 Ticks and poison ivy sound scary, but they shouldn’t keep you from enjoying your parks. Much like wearing a seat belt while driving in a car, taking simple precautions like doing tick checks and avoiding contact with poison ivy will help keep you healthy and happy this summer. 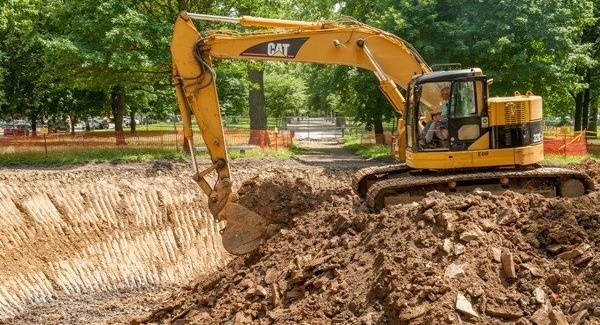 The Parks Conservancy, in partnership with the City of Pittsburgh, Allegheny Commons Initiative, and Northside Leadership Conference, is thrilled to be rebuilding the historic Northeast Fountain in Pittsburgh's oldest park. Follow along with our regularly posted updates. 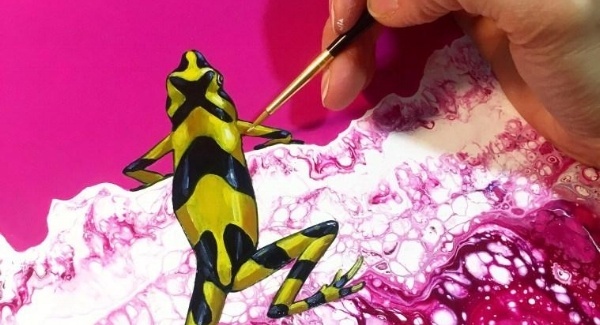 On display at the Frick Environmental Center public gallery from June 28th through August 31st, EDGED OUT is a series of paintings and sculptural works about human influence on nature. There's so much to do in your parks! Join us for regularly scheduled Dancing in the Park events, tai chi and yoga classes, volunteer events, and much more! The Pittsburgh Parks Conservancy is your nonprofit partner in the parks. Give today to support your parks. Did you know that many employers match their employees' charitable contributions? Click here to see if your donation can be matched! You received this email because you are subscribed to General Parks News from Pittsburgh Parks Conservancy. © 2018 Pittsburgh Parks Conservancy. All rights reserved.